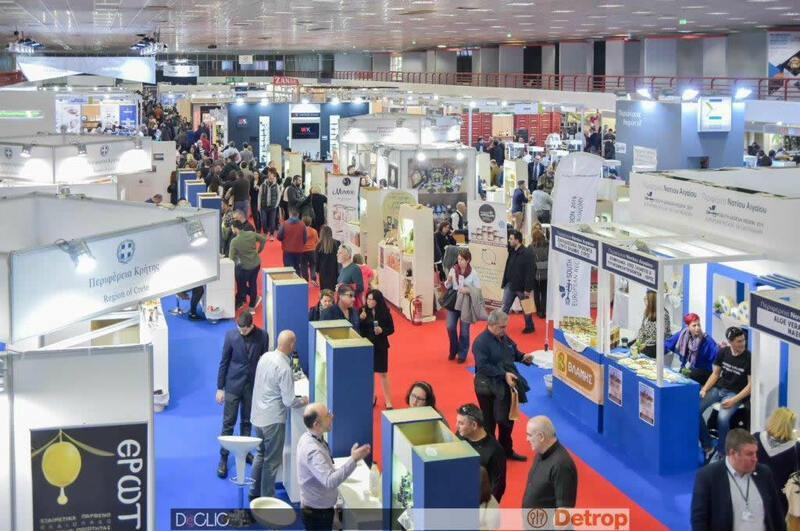 The ‘pulse’ of the Greek food-beverage industry was beating at the Detrop-Oenos exhibitions, which were held at Thessaloniki International Exhibition Centre and ended yesterday, achieving an overall 15% increase in the number of domestic and international trade visitors, as compared to the 2015 event. 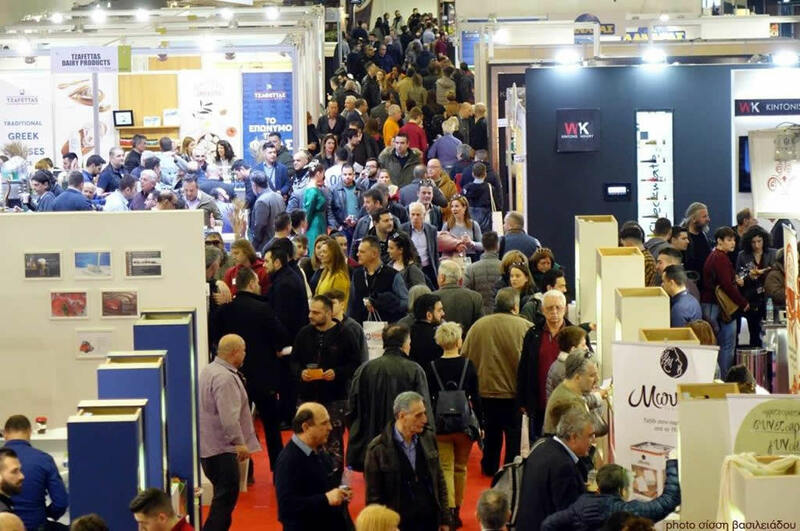 More than 500 exhibitors have already registered for the 24th ‘Detrop’ International Exhibition of Food,Beverages, Machinery, & Equipment and the 5th ‘Oenos’ International Wine Fair, organised by TIF-HELEXPO from February 26 to March 1, at Thessaloniki International Exhibition Centre. The 22nd DETROP International Exhibition of Food-Beverages-Machinery & Equipment and the 4th OENOS International Wine Exhibition were held from 7 to10 March 2013, at Thessaloniki International Exhibition & Congress Centre, leading Greek food and beverage products towards a wider, extroverted horizon.